One half of the Blended Babies, RichGains, drops by FSD to give us the world premiere of his new single “The Avenue” featuring Texas boy Fat Tony. 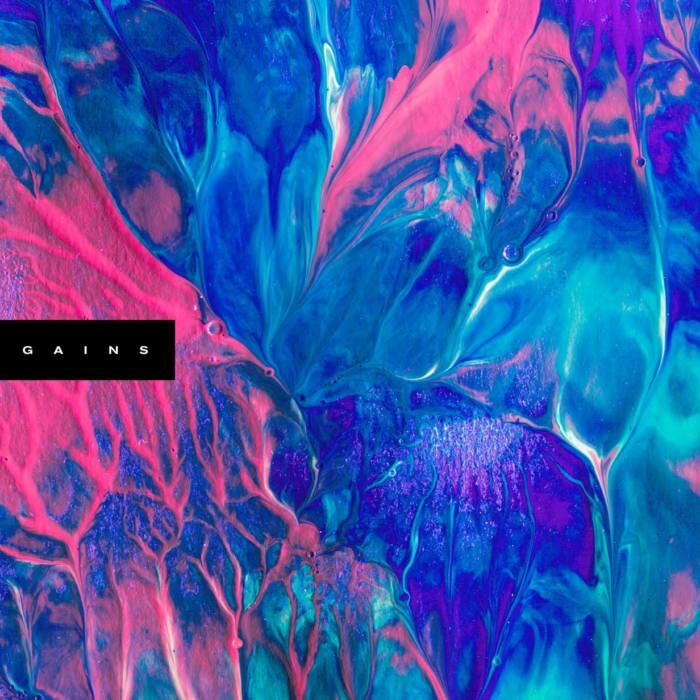 The song is lifted from Gains’ debut solo project aptly titled Gains, which is set to drop later this year. The album is a true family affair, featuring a star-studded cast of Rich’s friends and close homies including: Donnie Trumpet, Freddie Gibbs, GLC, ZZ Ward, Asher Roth, Leon Thomas, Fat Tony, Jonathan Chapman, Todd Simon, Leon Q. Allen, Chuck Inglish, Rush Davis and more.